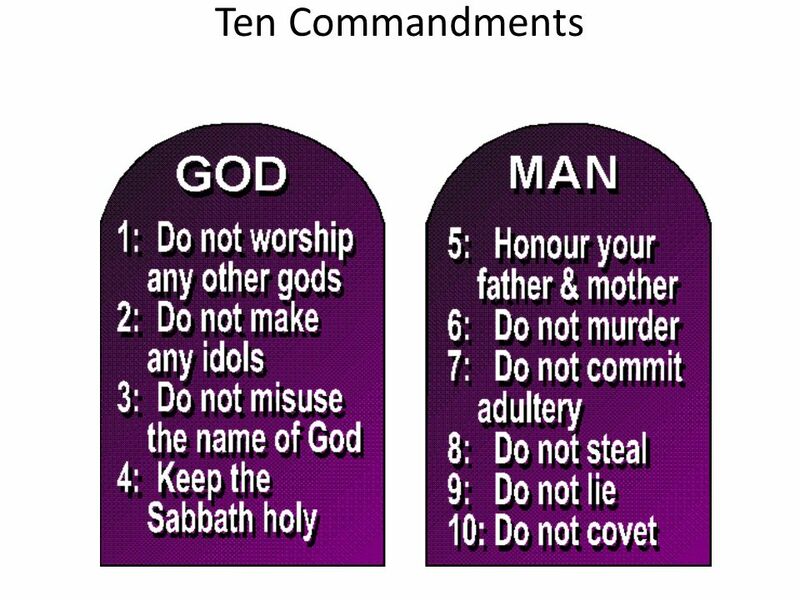 Think about it, if GOD (a.k.a YAH) is only or just male (as translated in the Scriptures), then why would YAH think of making a companion for man whose gender is different from man’s? YAH could have just easily made another man for Adam to relate with however YAH made a female for man to relate with. Mankind is made in GOD’S image and after HIS likeness according to Genesis 2! It has been taught for a very long time that GOD (a.k.a YAH) is MALE, that all THREE PERSONS OF THE HOLY TRINITY GODHEAD are male. This is a LIE from the pits of hell. 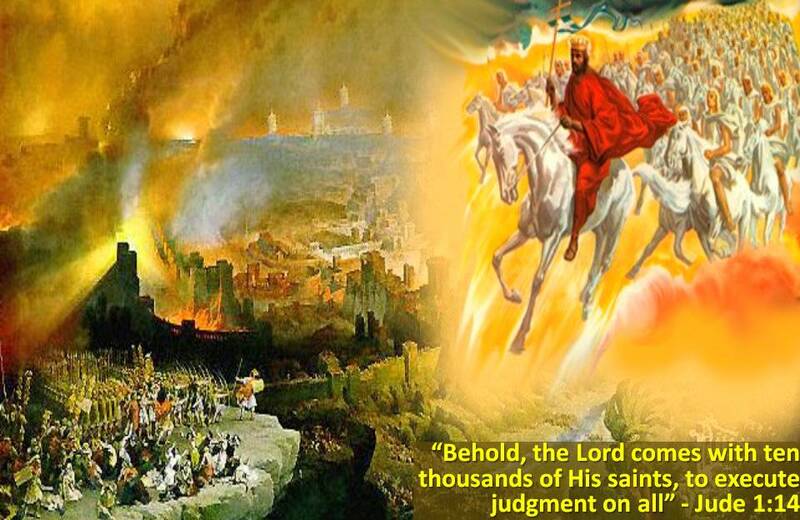 YAH is now revealing more information about who HE is in these End Times. Remember that according to Genesis 1-2, GOD (a.k.a YAH) created man and woman in HIS IMAGE. What does this mean? Adam is a MALE and Eve is a FEMALE. If GOD (a.k.a YAH) is male, then where did the idea of creating Eve as a female come from? Additionally, GOD (a.k.a YAH) says in John 3:16 that For GOD (ABBA YAHUVEH / YAHWEH) so loved the world that HE gave HIS OWN BEGOTTEN SON…. Why use the word “BEGOTTEN”? Verb (used with object), begot or (Archaic) begat; begotten or begot; begetting. (especially of a male parent) to procreate or generate (offspring). a belief that power begets power. 1. spawn, sire, breed, father. 2. occasion, engender, effect, generate. 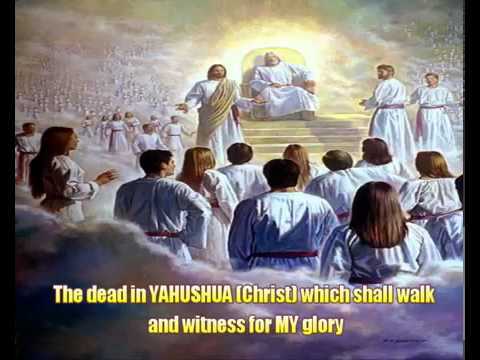 YAHUSHUA said in the YAHUVEH THE LORD’S Prayer that let it be done on earth as it is done in the Heavens as follows. Why say that? let your name be kept holy. 10 Let your kingdom come. as it is done in heaven. 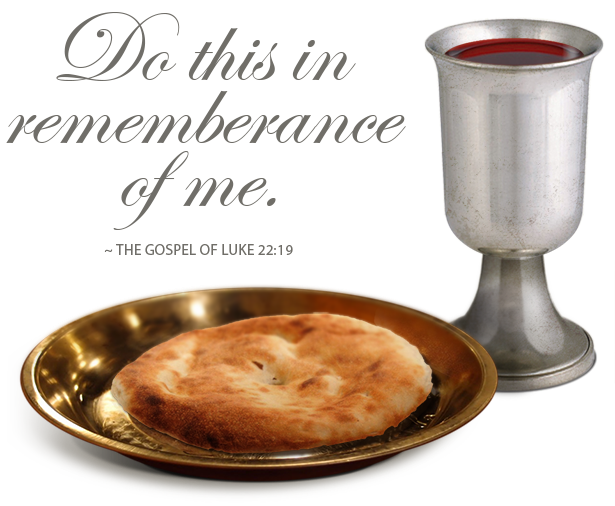 11 Give us our daily bread today. 12 Forgive us as we forgive others. 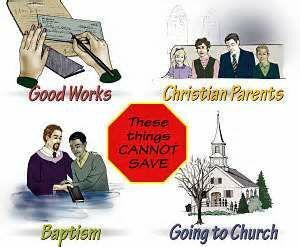 13 Don’t allow us to be tempted. When YAH made the earth, HE created a lot of similarities to what is and happens in the Heavens. 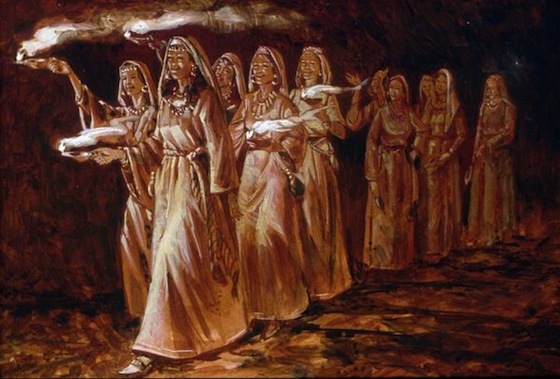 As shocking and unbelievable as it is, YAHUSHUA (a.k.a JESUS CHRIST / YESHUA) was carried for 9 months and given birth to in HEAVEN first before it ever happened on earth through Mary. 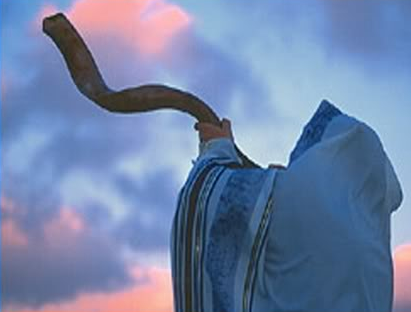 As there is no pain in the Heavens, HIS Heavenly Birth was painless for the RUACH HA KODESH (a.k.a HOLY SPIRIT). 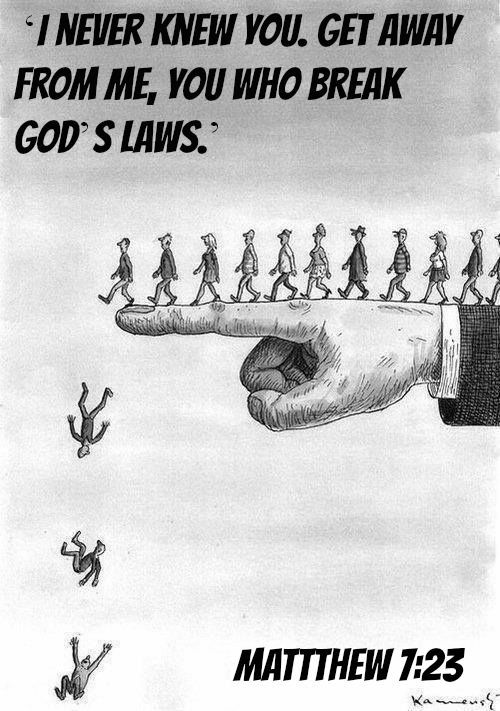 That it meant to be the case on earth and it was until mankind sinned against YAH! 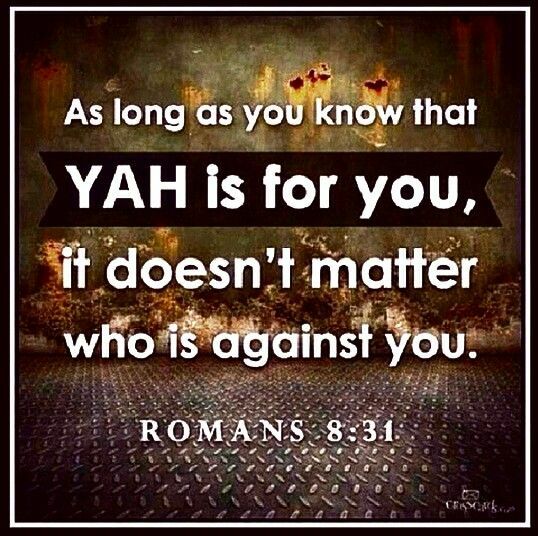 YAHUSHUA is therefore never a Son of Man but rather THE SON OF YAH! We start families on earth. Have we ever wondered where the idea of marriage and families started? The family is a copy of what is in the heavens, says the RUACH H KODESH in Amightywind Ministry Prophecies 89 and 90. 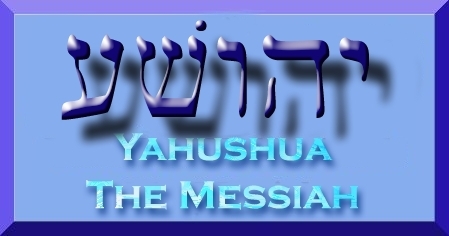 RUACH HA KODESH was formed out of YAHUVEH GOD THE FATHER. In the same way, woman (a.k.a Eve) was formed out of man (a..a Adam). All females have been endowed with the creativity of the RUACH HA KODESH in relation to be a good home-maker, etc. As said in the above mentioned Prophecies, YAHUVEH GOD THE FATHER creates, and afterwards, the RUACH HA KODESH decorates. It is therefore important to understand in whose image Eve was made. It can change the one understands YAH better. It can improve relationship with YAH! Note that there are both MALE and FEMALE ANGELS as well. We are all SPIRITS. We are either MALE or FEMALE! We don’t get to choose! ABBA YAHUVEH has already decided! This is why homosexuality is the HIGHEST FORM OF ABOMINATION UNTO YAH!! !